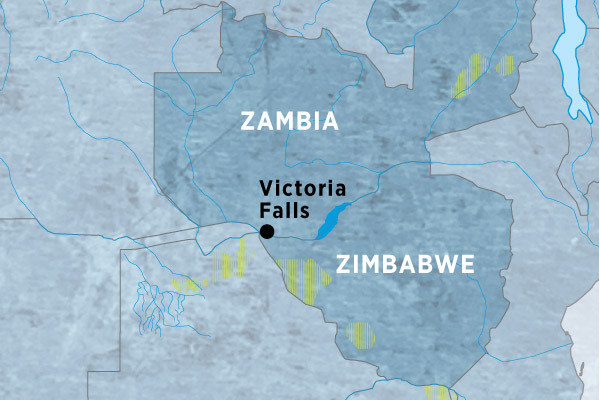 Witness one of the world’s most striking natural attractions – Victoria Falls. As well as a cruise along the Upper Zambezi River, where you’re sure to spot wildlife as the sun goes down, take a guided tour of the falls and learn more about its history as you watch the long, crashing streams flow. A range of optional extras is also on offer for further exploration of this African jewel, such as rafting, kayaking and a scenic helicopter ride.